Travel with AirLink to Alaska’s top Visitor Attractions! 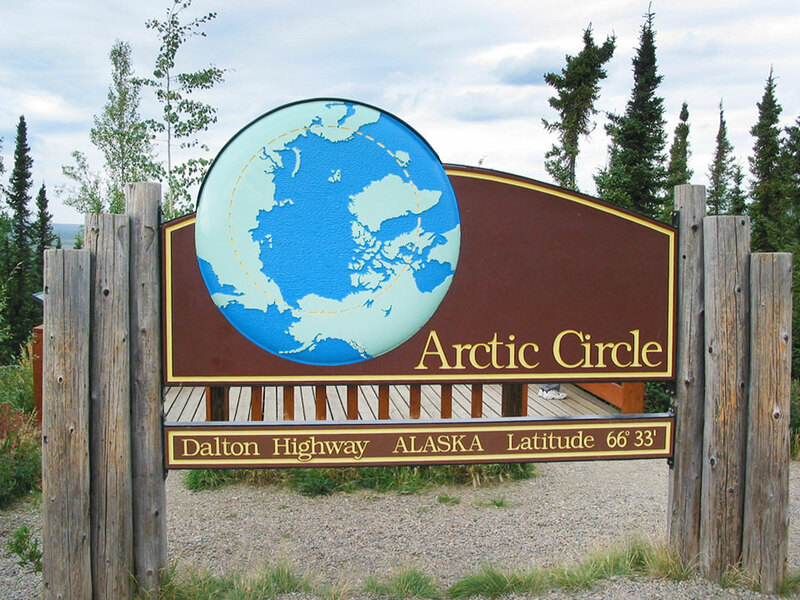 Take off for the ultimate Alaskan roadtrip as you venture north on the famed Dalton Highway to reach the Arctic Circle. Absorb the immensity of the Alaskan tundra, see the Trans-Alaska Pipeline, and cross over the Yukon River on this scenic drive toward the gates of the Arctic. After you get picked up from your hotel, head north in the direction of the Arctic, stopping at a grocery store on your way out of town to pick up food and snacks for the journey. Drive across vast and barren stretches of the immense tundra, and see the Trans-Alaska Pipeline snaking its way across the landscape. Set out to explore the historical highlights of Fairbanks with an expert guide. Learn about the building of the Trans-Alaska Pipeline, hear tales of the misadventures of E.T. Barnette, and pay a visit to the reindeer and muskox at the University of Alaska’s research farm. Get picked up from your hotel and set off into the streets of Fairbanks. Scope out local landmarks, and listen as your guide shares facts and stories about the city’s most colorful residents and famous figures. Hear about the construction of the Trans-Alaska Pipeline, and learn about the life of Fairbanks’ founder, E.T. Barnette, from his Gold Rush misfortunes to his swindling schemes. What is the Arctic Circle? How Can I Visit It?